So, Montreal bore witness to a legend this week. Forever an innovative pressence, in the picturesque scene of the stunning circa 1800s St. Jean Baptiste church. The one & only Giorgio Moroder headlined a POP Montreal event for this year’s festival. Giorgio, the granddaddy of disco himself, a patron saint of dance if you will, has been out of hiding and lighting up dance floors around the world with his Hot Stuff for a couple years now. 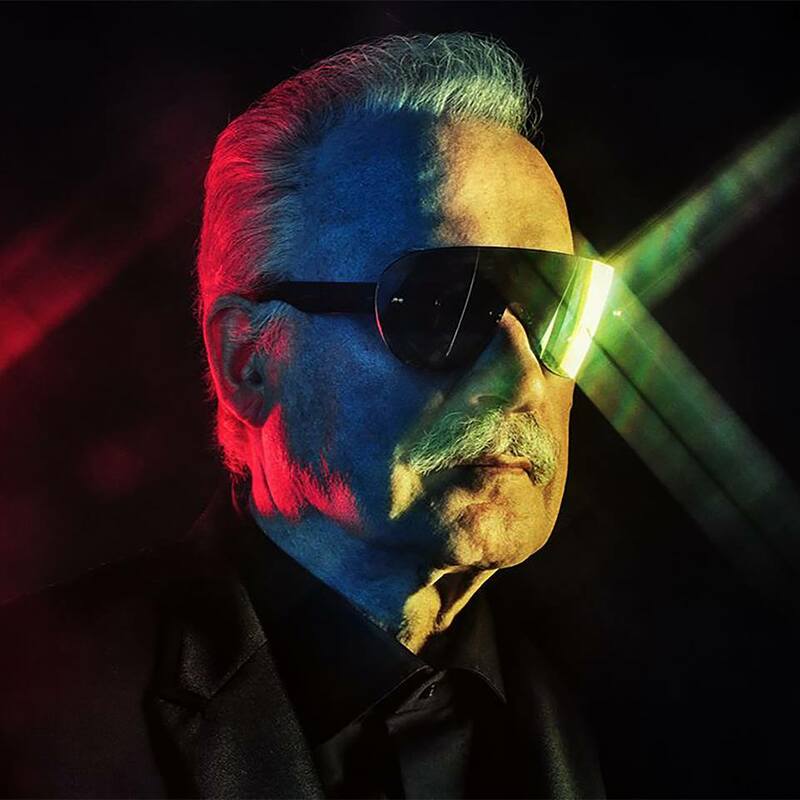 New to DJing, & clearly so, Moroder is back on the road with a new album featuring some of today’s biggest names in pop. What was sure to be a big reason he decided to play here in town, ended up being a poor choice of venue for this type of event. St. Jean Baptiste church served as no more than a prop to Moroder’s first DJ set in Montreal. Though people still seemed to be having a good time dancing between pews, the novelty of the surroundings wore off real fast. I felt the music needed more depth, some more bass. Something to really make the floors vibrate. That alone would have amped this up to a higher level, at least for myself. There were some moments of magical nostalgia though, when classic’s from Moroder’s production catalogue got a spin. Donna Summer’s always had such a sweet voice. But there was not enough of these classics. Quickly it became clear that Moroder is desperately trying to bridge the massive gap between his heday circa 1975-1985 & today’s music industry. Another point that seemed to be lacking was his stage set-up. Now I can’t speak much from expereince. But what seemed to be quite the amount of space to support something a little more high-end was not utilized. Instead, we were left with a simple 10-foot screen behind Moroder that displayed pixalated colours and designs. Sound’s fancy, I know. Trust me, it felt too basic for the hype around this performance. After diving into a few jams from his set, I was ready for a drink! Of course, being in St. Jean Baptiste church, finding said drink was an impossible task. I couldn’t help but feel that many of the awkwardly dancing couples & attendees around me needed a few drinks themselves. The atmosphere seemed to lack that high sense of party that I was looking for from this show. I have heard amazing things about this venue. The Barr Brother’s just performed here for POP Montreal & that was amazing! Patti Smith played a few years ago as well, & that too was said to be amazing. These are the type of acts appropriate for this venue. I want something more than a religious backdrop from my DJ’s when I am ready to dance. Points to you, Moroder, for tying to keep this original & intiruguing. I hope the next time I get the chance to see you play you have fully mastered the art of DJing, & the venue is a less important factor for the show. What I saw just did not add up to the transcending religious experience this was cracked up to be.